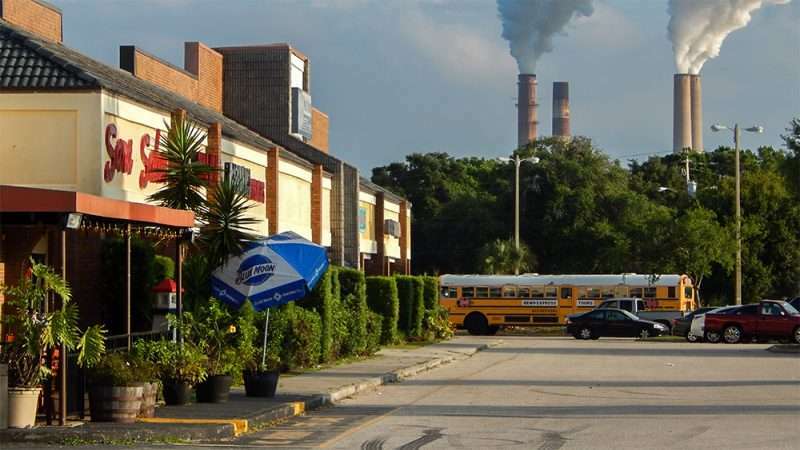 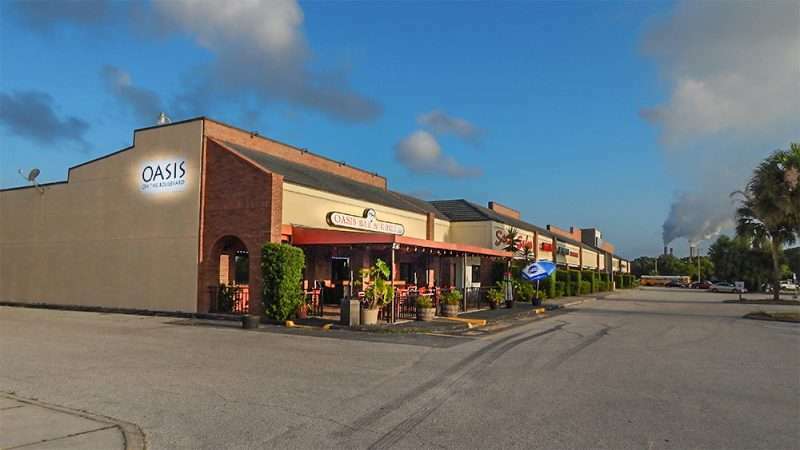 SHOUTH SHORE/ RIVERVIEW, FL – A two-story residential and retail building is under construction in the Winthrop Town Centre development on Sullivan Street next door to Ciccio Cali Restaurant in Riverview, FL. 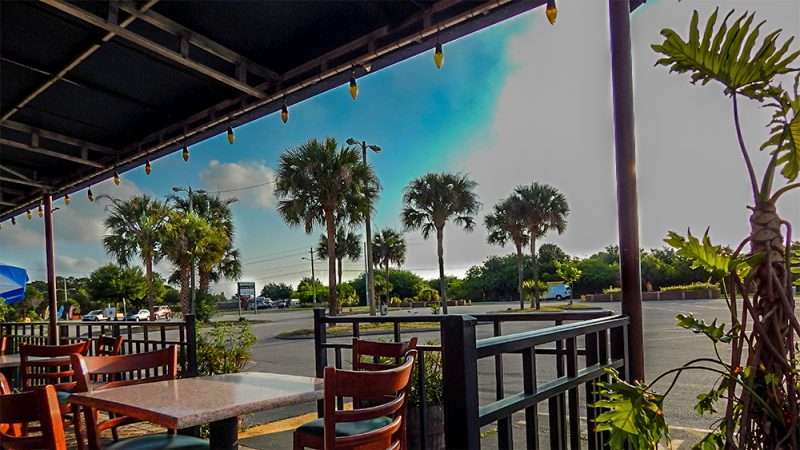 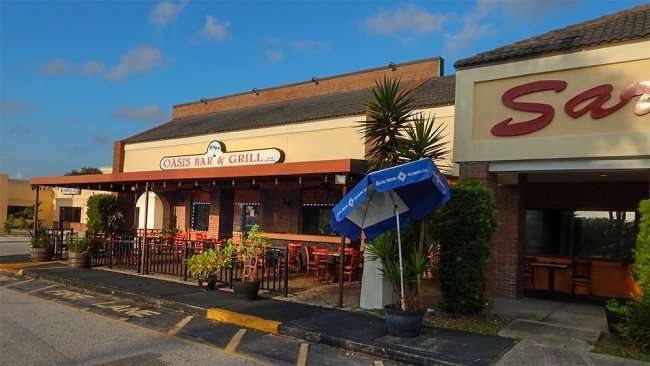 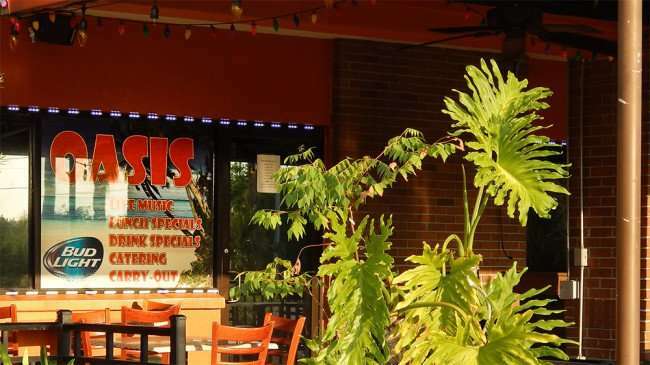 APOLLO BEACH / SOUTH SHORE, FL – Oasis Bar & Grill is now closed on Apollo Beach Boulevard in Apollo Beach, FL. They had 8 ounce burgers for $6.99 and a steak dinners very reasonably priced at $11.99. 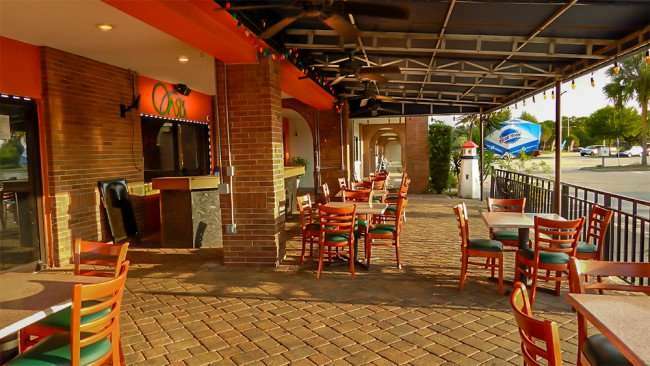 Happy hour everyday from 4pm-7pm!